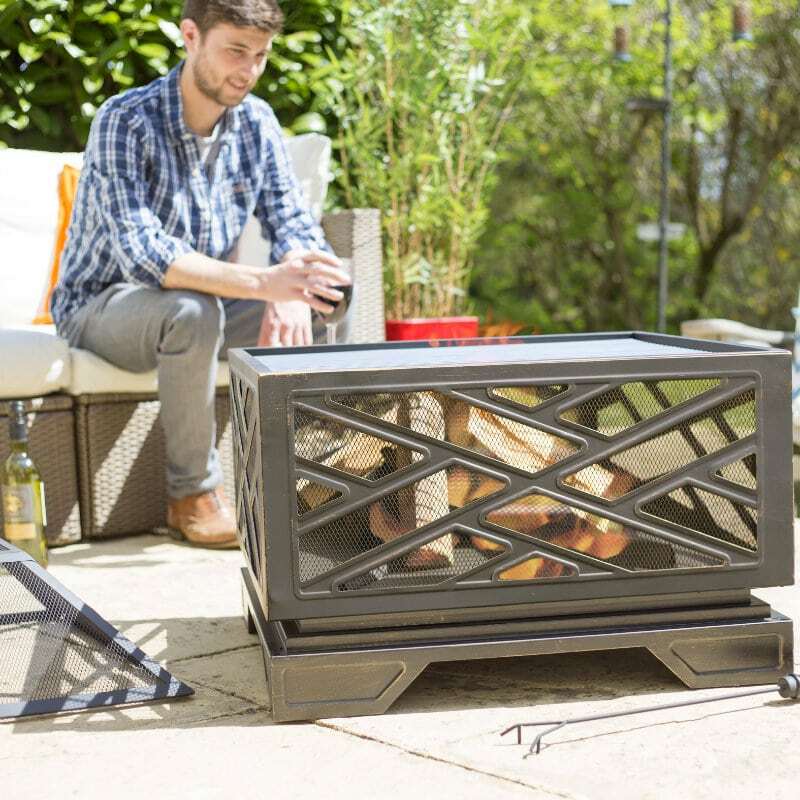 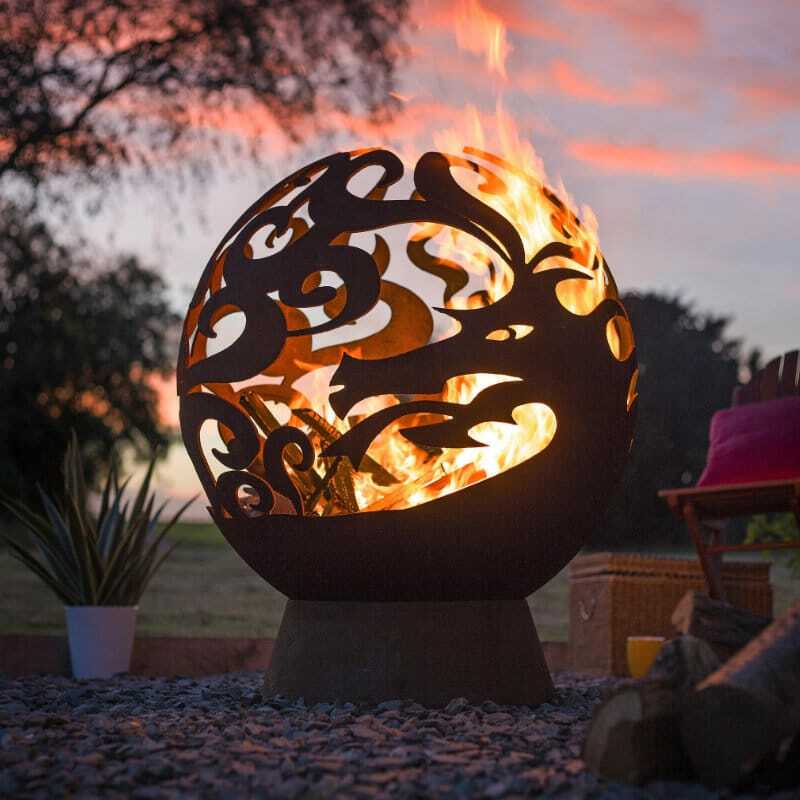 Take your outdoor gathering to the next level with the amazing Warmwatcher Diana Heater. 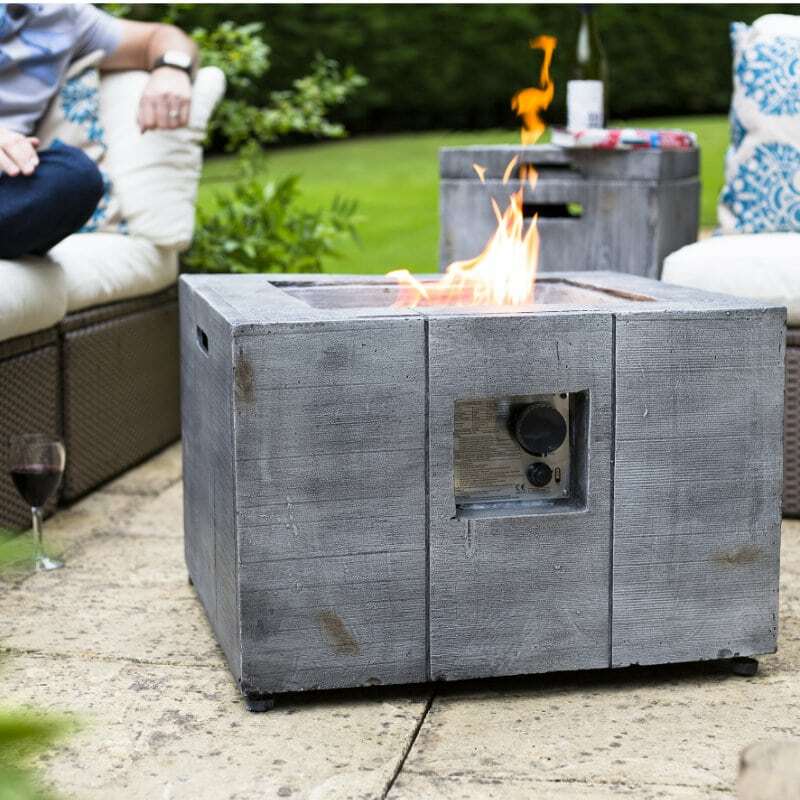 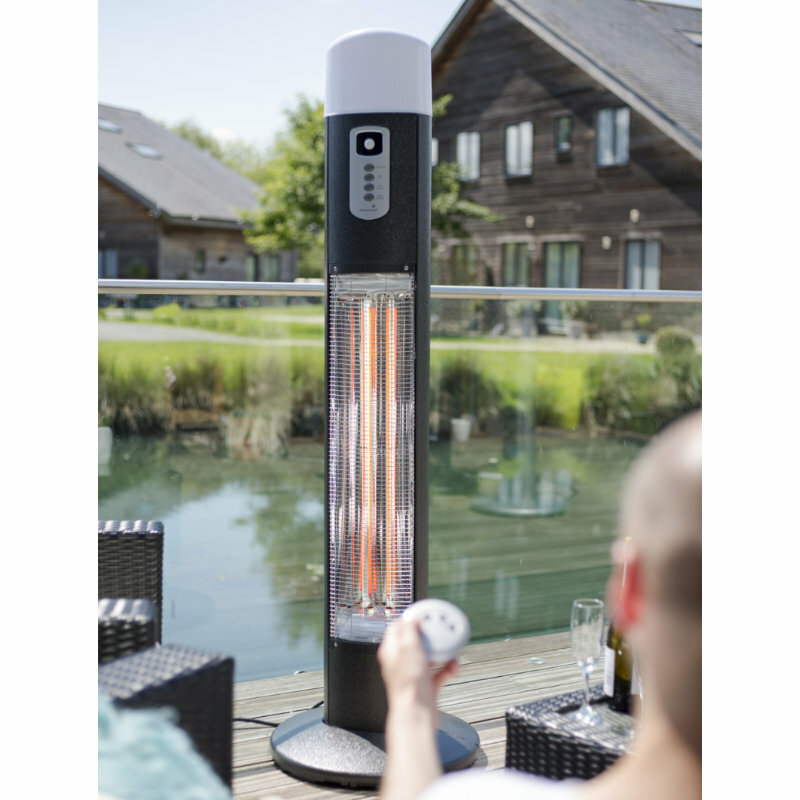 This premium outdoor lectrical heater offers a highly multi-functional experience, with an economy sensor and a remote control. 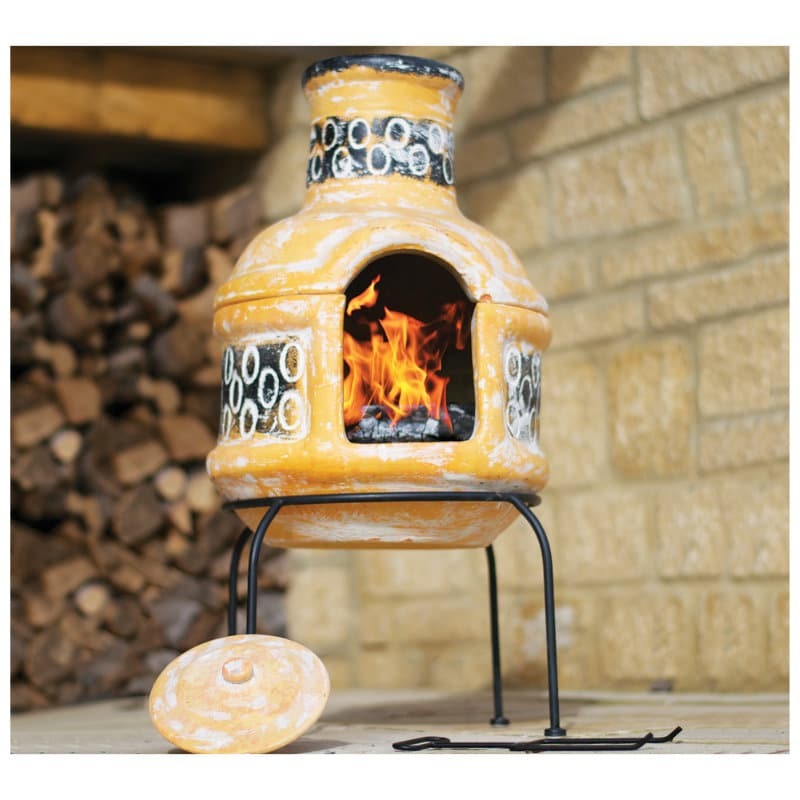 No need to retire inside, the Warmwatcher Diana Heater can provide all the heating you will ever need! 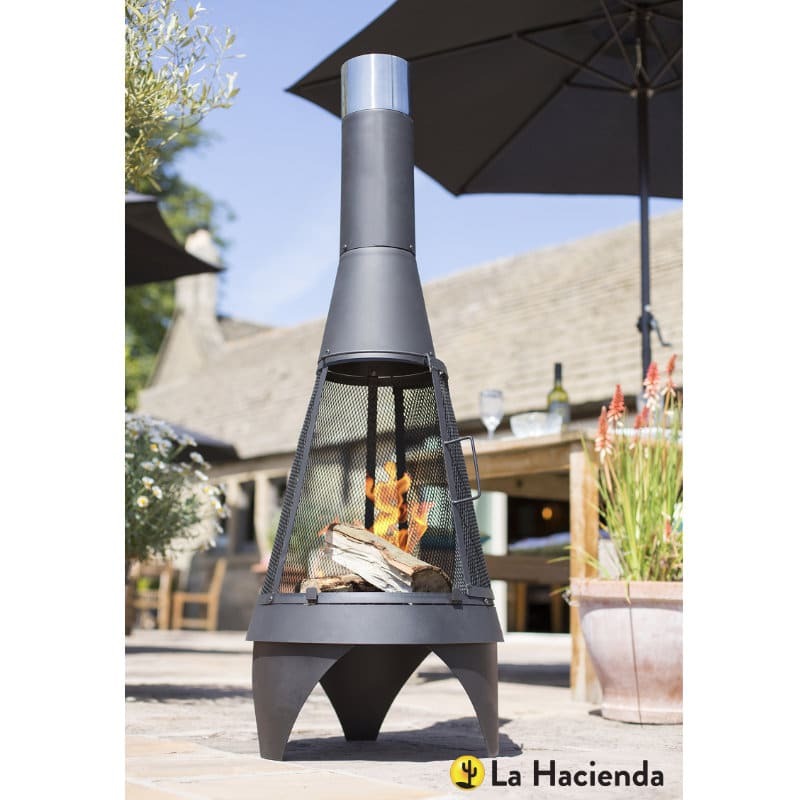 With remote control technlogy, the Warmwatcher Diana Heater is an intelligent addition to any outdoor space and will provide a premium choice for discerning customers. 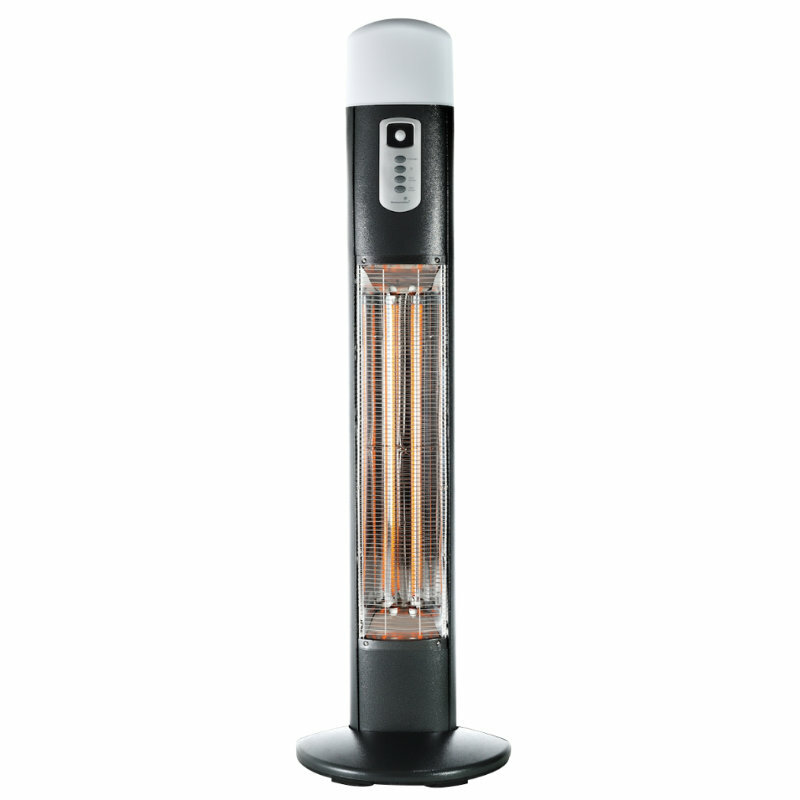 IP55 rated, the heater is fully moisture and water resistant, and comes supplied with a weatherproof protective cover.